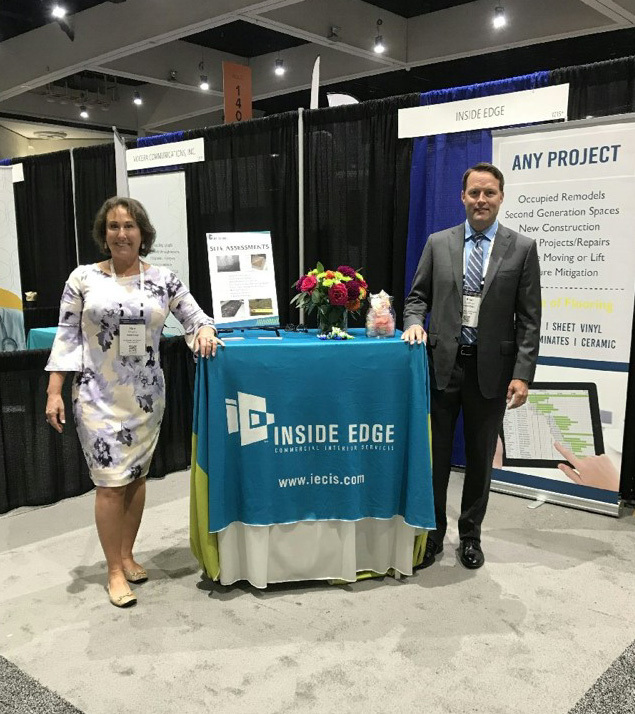 Kim and Brian represented Inside Edge at the Argentum Senior Living Executive Conference in San Diego, CA May 14th-18th. As first time attendees of Argentum Senior Living, our team was thrilled to participate and energized by all of the new connections made. Held in sunny San Diego, CA, we spent two days forging new relationships and building a better understanding of the needs of our customers in the Senior Living segment.